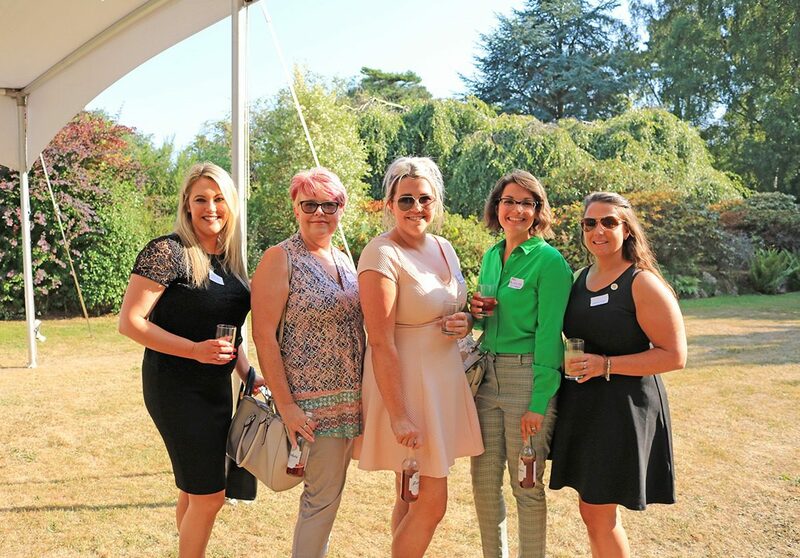 On Thursday 19 July 2018, Rowcroft Hospice hosted a unique Summer Networking Event within the hospice grounds in Torquay. The casual evening brought together South Devon business leaders over presentations, gin tasting and delicious melted raclette cheese. Guest speaker, Laurence Traverso from Distinctly Dartmouth, gave a demonstration on new local gin with an insight into the inspiration behind the original flavours and eye-catching artwork. The tasters appeared to be very popular. Say Cheese provided a delicious snack of melted raclette, and Frobishers kindly donated some of their mouth-watering fruit juices.